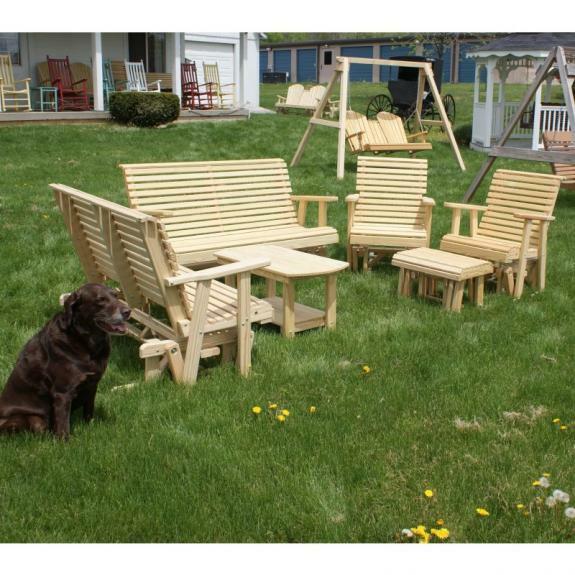 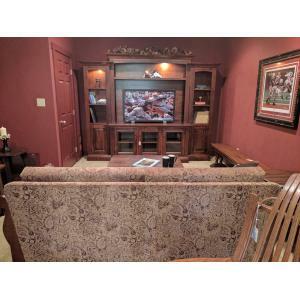 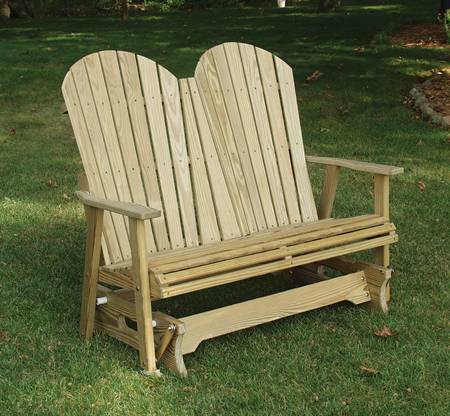 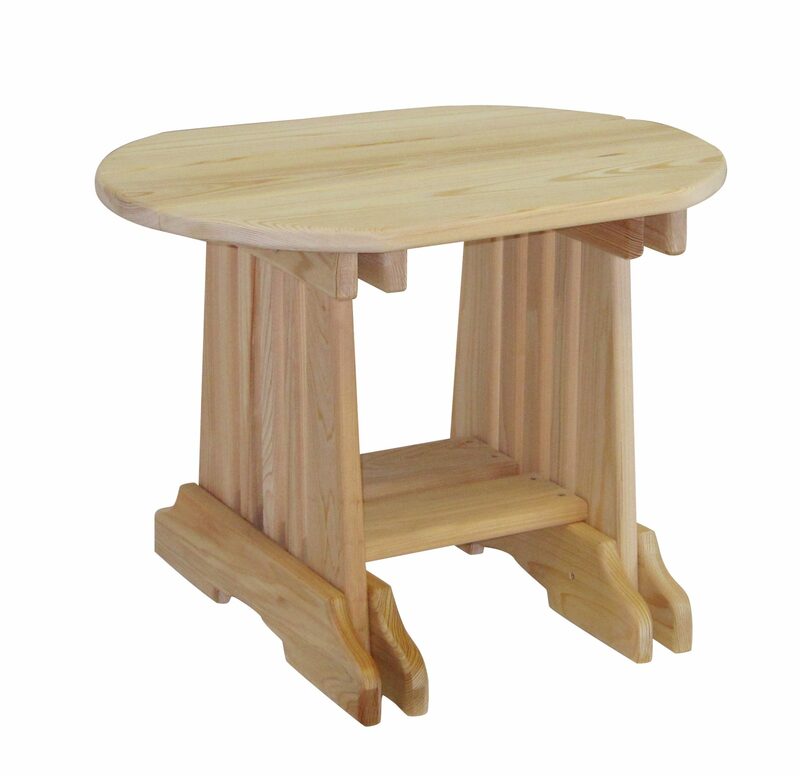 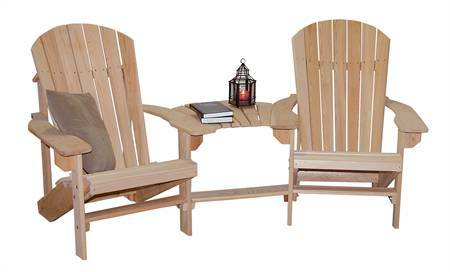 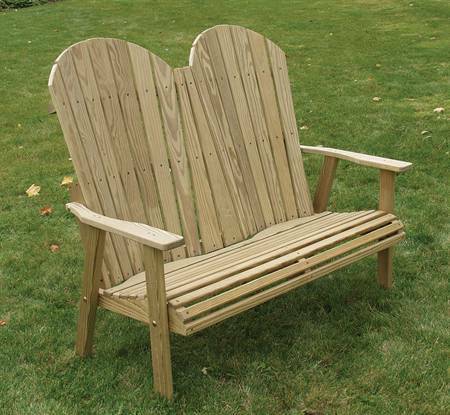 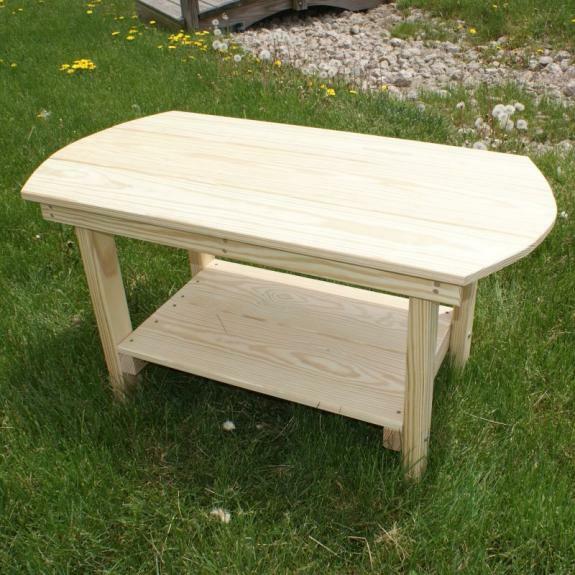 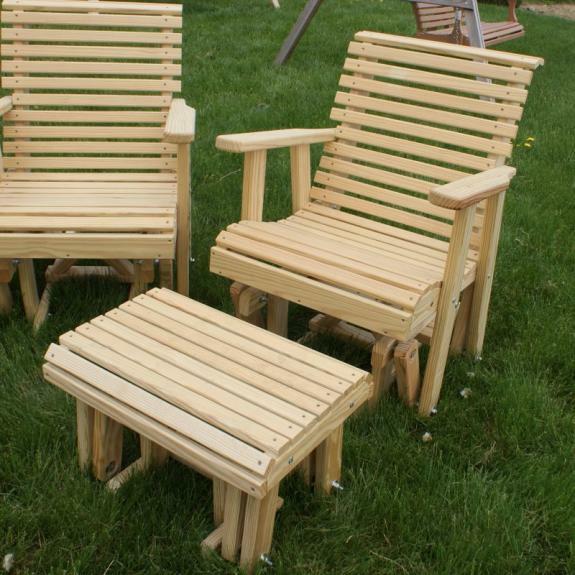 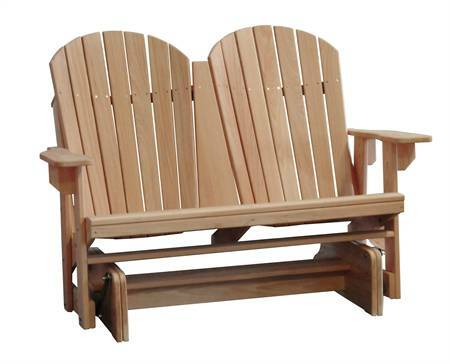 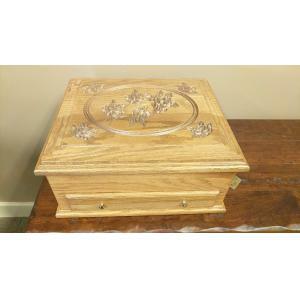 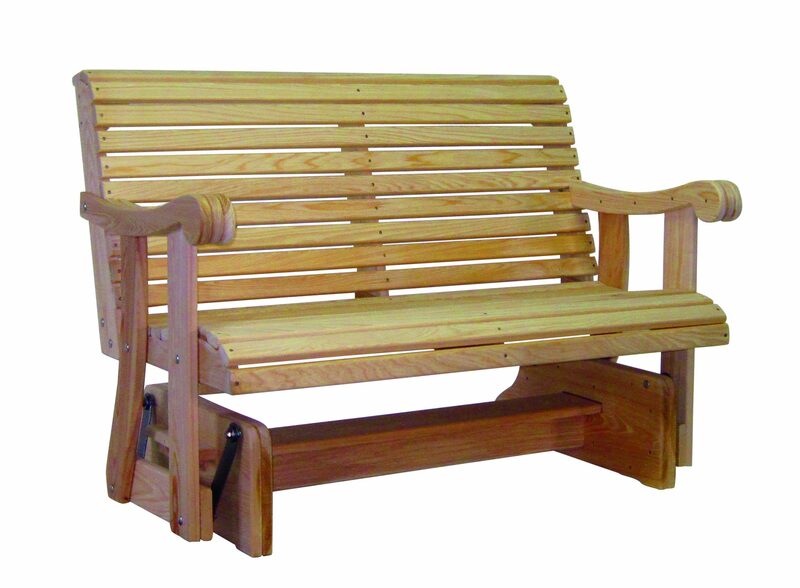 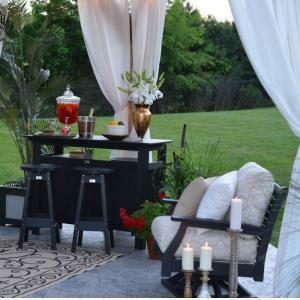 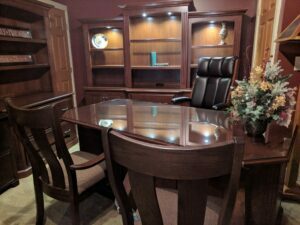 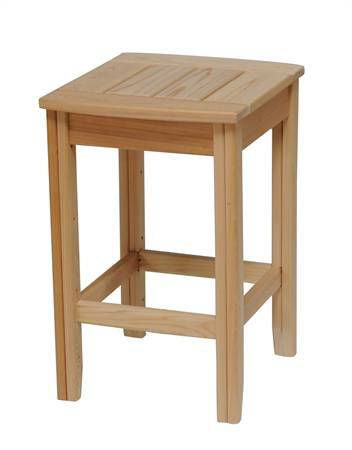 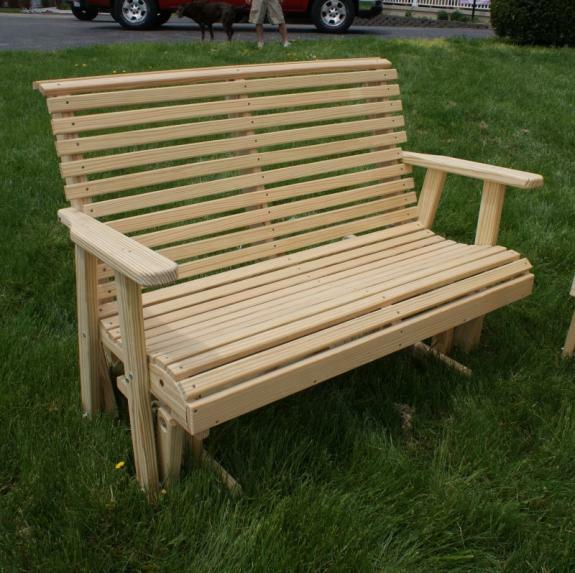 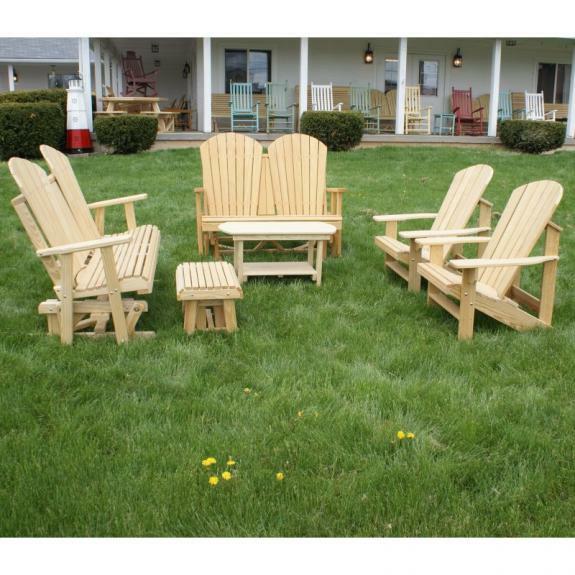 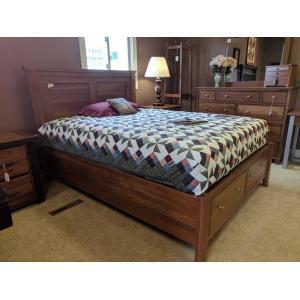 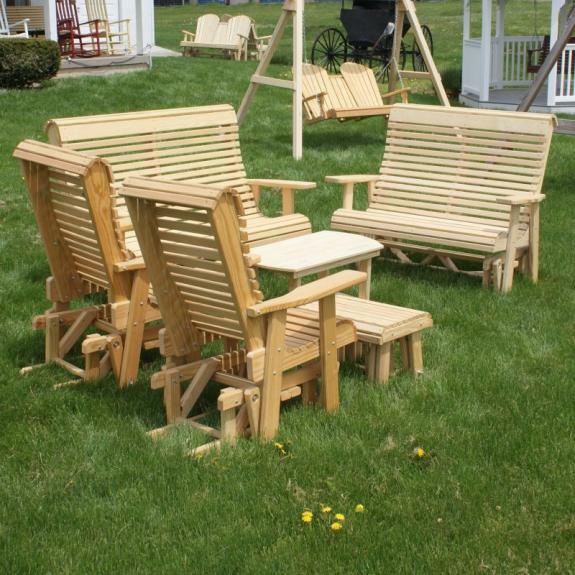 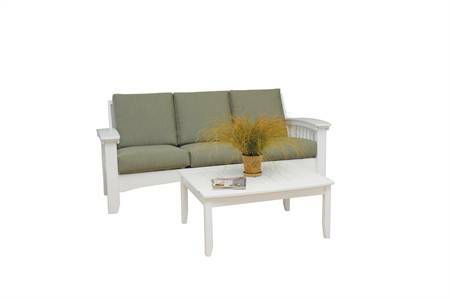 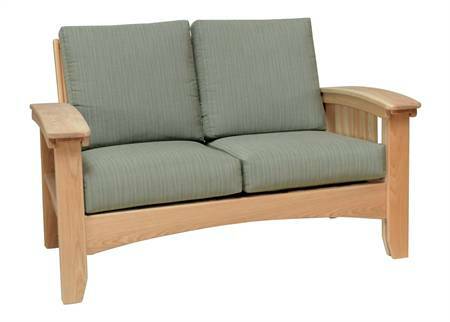 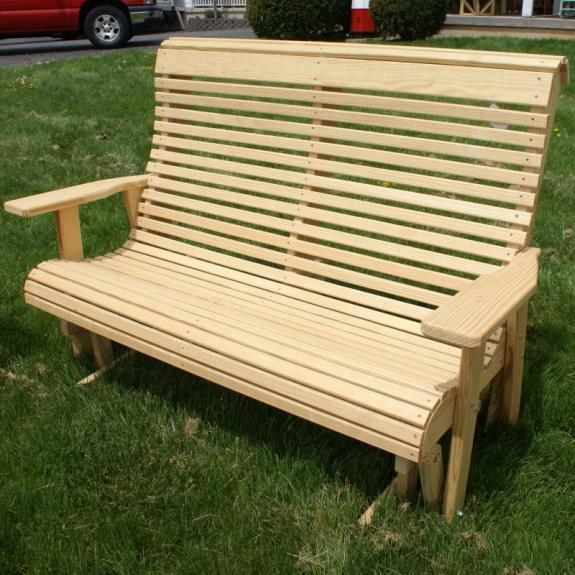 We offer long lasting treated pine and cypress outdoor furniture choices. 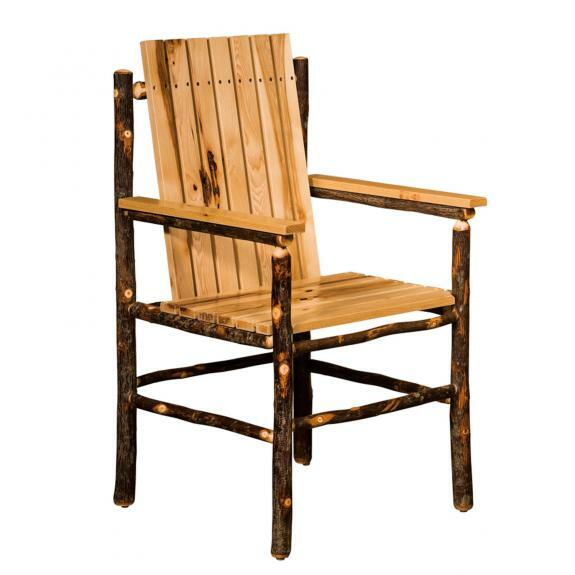 All of our pine is #1 grade and Arsenic Free! 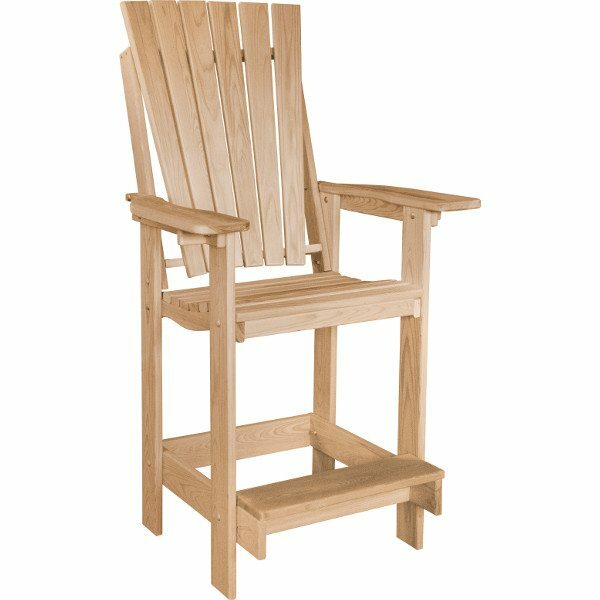 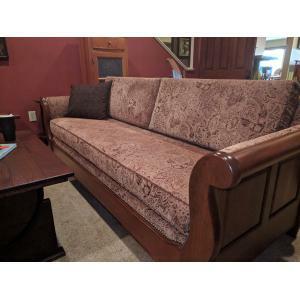 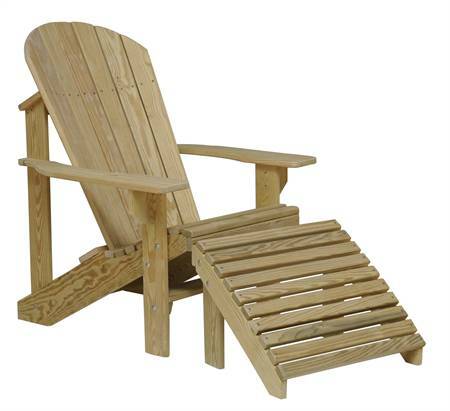 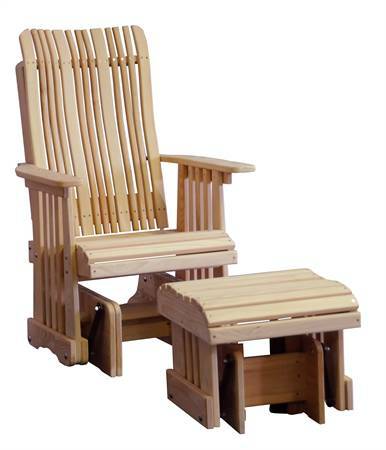 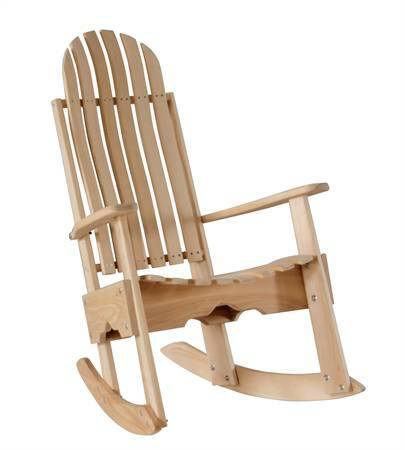 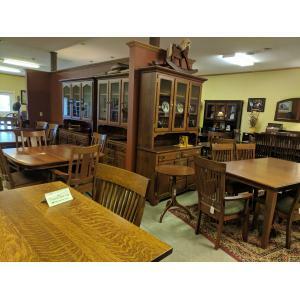 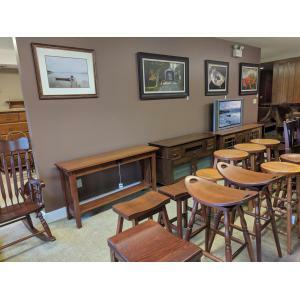 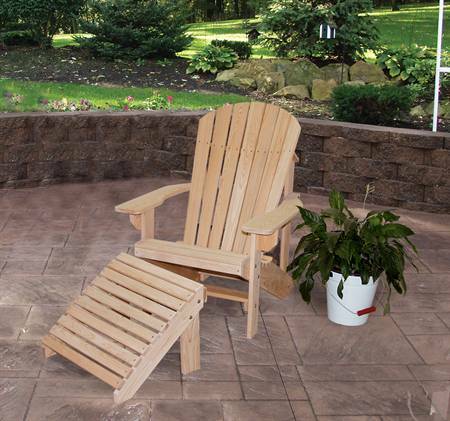 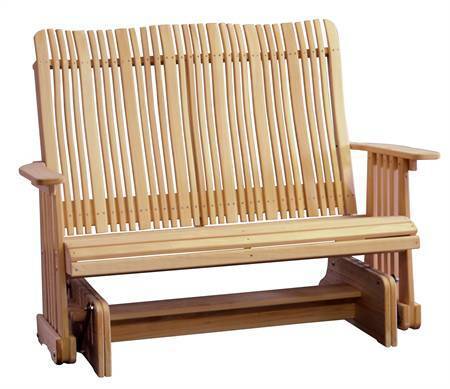 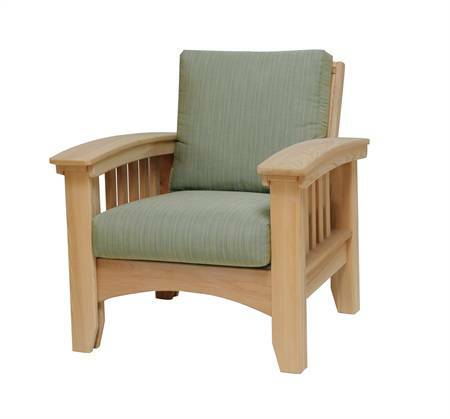 We have a large selection of outdoor chairs, outdoor rocking chairs and gliders.